Peyton DePriest dribbles the ball during a game against Austin Peay on Sunday, August 20 2017 (Brent Beerends/MT Athletic Communications). 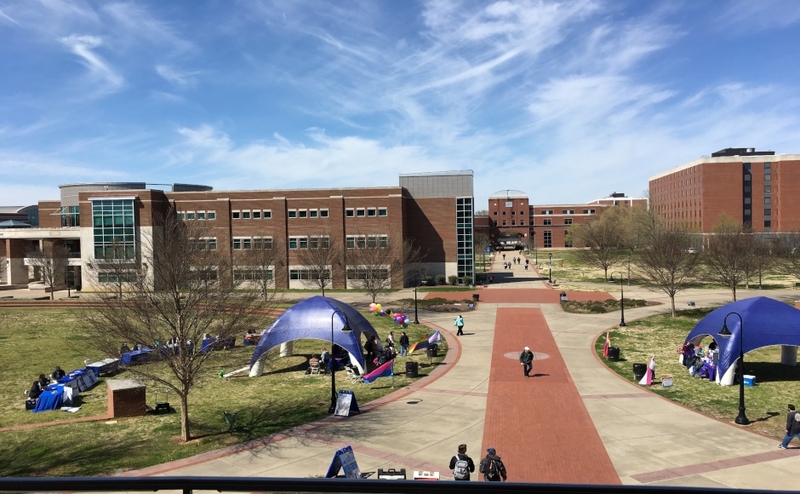 The Middle Tennessee Blue Raider soccer team traveled to Jacksonville, Alabama this week to face off against the Jacksonville State Gamecocks. 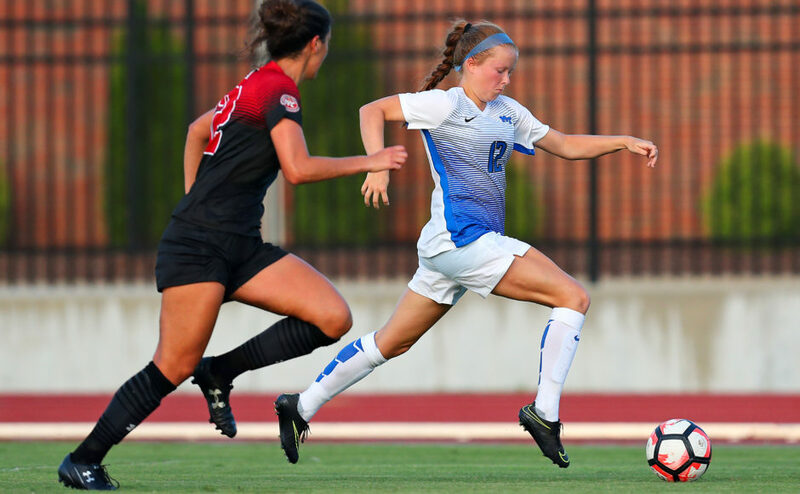 In a game that was one-sided from the start, the Blue Raiders left Jacksonville with a 4-1 loss, their third consecutive defeat to start the season. Jacksonville struck first by scoring at the 15th minute of the first half when Danielle Monroe scored her second goal of the season for the Gamecocks. Just minutes later, Monroe scored again to give Jacksonville State an early 2-0 lead over Middle Tennessee in the 20th minute of the first half. There would be no other scores until Jacksonville State struck again in the 53rd minute off the foot of Kayla Thompson, giving the Gamecocks a 3-0 lead. The lone bright spot for the Blue Raiders came in the 54th minute, when Madeleine Stricker scored her first career goal to bring the score to 3-1 in favor of the Gamecocks. Unfortunately, this would be the Raiders’ only goal of the game as Jacksonville held them in check and scored a goal in the 80th minute, bringing the final score of the game to 4-1 in favor of the Gamecocks. 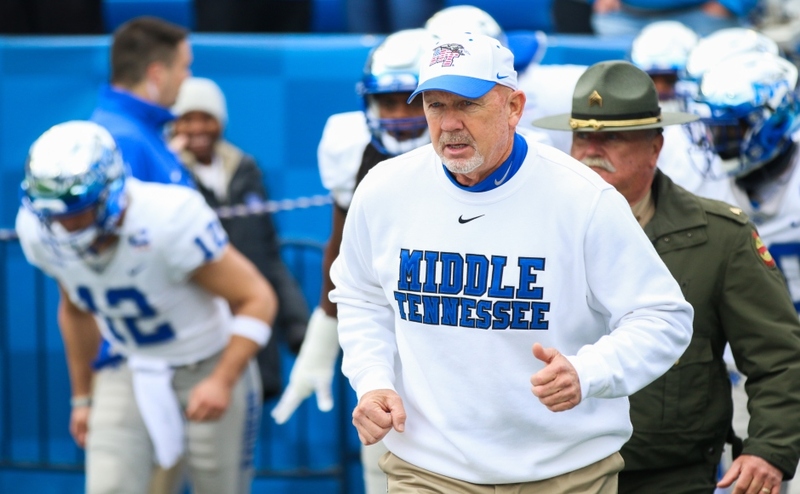 The Blue Raiders are now 0-3 on the young season for just the second time in program history. They will be back in action on Friday, September 1 as they will take on the Tennessee Tech Golden Eagles in Cookeville, Tennessee. The game is set to begin at 7 p.m.